Giveaway: The Young Elites, Legend, Prodigy, & Champion by Marie Lu! 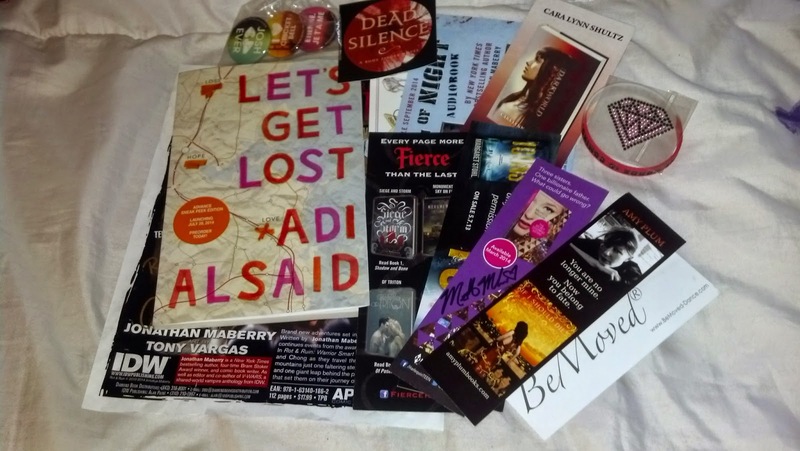 Awesome swag pack from Lisa Love Literature, thank you! That's an awesome swag-pack you won! Woot! ;) I've heard interesting things about Let's Get Lost, but I'm still pretty tempted to try it at some point. :)) My Stacking the Shelves! Shadowlands, haven't started the series yet, though it is my type of book. :) Holy swag pack! Love getting swag, though I don't get that much, haha. 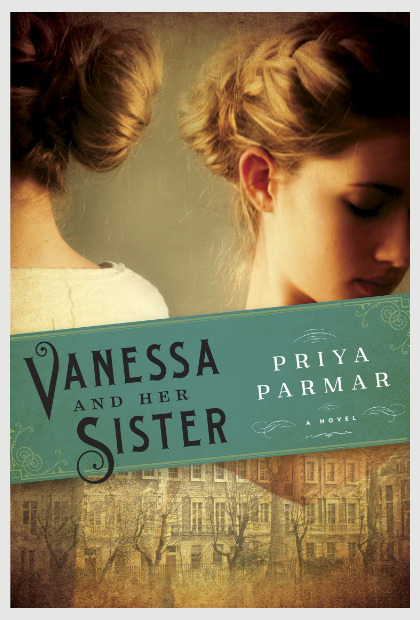 :) Happy reading! Nice haul of books. I see a few books here that look really good. Wow, what great swag! Happy reading! The Flight of Gemma Hardy sounds really good. I hope you enjoy it! My STS. THE SWAG PACK IS AWESOME!! I have not read any of the books you have featured though. 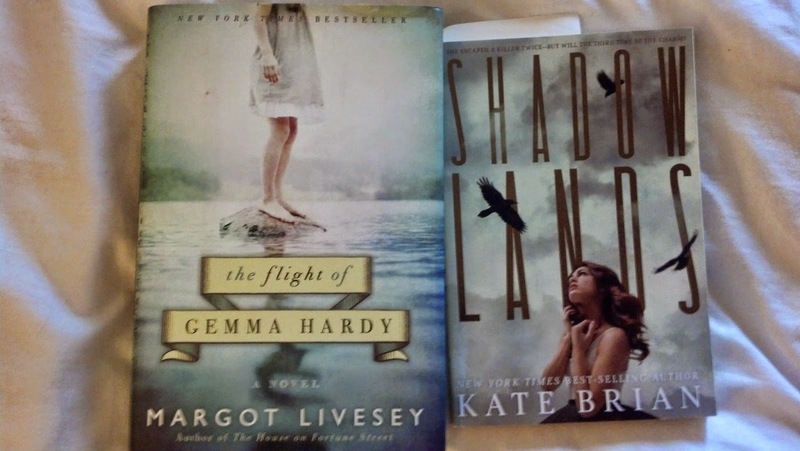 I hear a lot about Kate Brian's books though :D I hope you enjoy all of your new books! !